To find a therapeutic riding program or facility in your area, please click here. Therapeutic Riding (also known as equine-assisted activity or adaptive riding) is a form of therapy in which an equine—horse, mule, pony or donkey—is used as a partner with the human participant. In addition to the physical therapy and benefits to the rider, the mental and emotional impact is undeniable. Hearts & Horses has been changing the lives of people with disabilities since 1997. We offer an array of equine assisted programs that are designed to empower participants, promote self sufficiency and encourage growth, both inside and outside of the riding arena. Learn more about each of our programs! Riding horses specifically for therapeutic purposes has helped people including children with diverse disabilities, including Down syndrome, Autism, Eating Disorders and Substance Abuse, according to the Path International (formerly the North American Riding for the Handicapped Association), a non-profit organization that promotes the use of horses to benefit people with physical, emotional and learning disabilities. Soldiers returning from war and conflicts are also receiving equine therapies for disabilities including PTSD (Post Traumatic Stress Disorder). 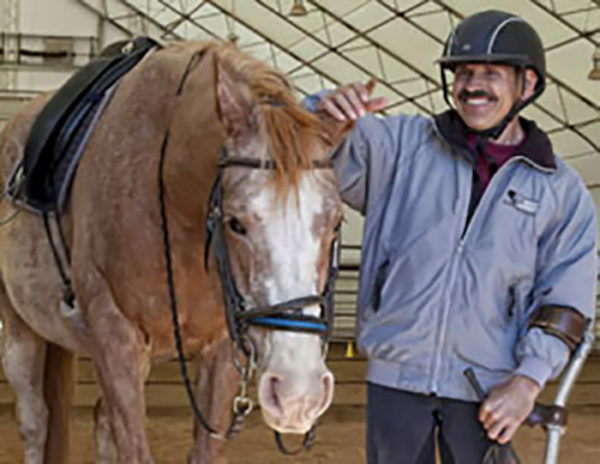 Therapeutic Riding creates new opportunities for physical, mental and emotional rehabilitation. The rhythmic and rocking gait of the horse transfers a gentle three-dimensional movement to the rider that relaxes muscles, improves muscle tone, flexibility and balance, and enhances spatial awareness. Outdoors with a team of encouraging volunteers and a supportive horse, self-control, self-esteem, self-confidence and independence grows. Rehabilitation becomes a joy rather than a chore. What are the Different Types of Therapeutic Riding Treatments? Therapeutic Riding is an individualized program of learning to ride a horse which takes into account a person’s physical, mental, and emotional strengths and limitations. Hippotherapy is physical therapy that utilizes the natural movement of the horse to help riders regain physical strength, mobility, and coordination. Equine Facilitated Psychotherapy (EFP) is a combination of Therapeutic Riding and traditional Psychotherapy. What Types of Disabilities or Conditions is Therapeutic Riding Used to Treat? Therapeutic Riding is a growing and widely-accepted treatment for rehabilitating a range of physical, mental, and emotional disabilities. 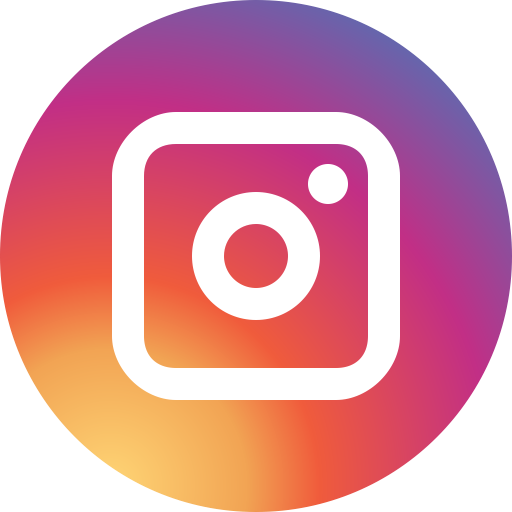 Conditions served include: cerebral palsy, spina bifida, neuromuscular disorders, post-traumatic brain injury, autism, ADHD, and cognitive disorders. Riders experience increased self-confidence and improvement in strength, balance, coordination, attention span, language and social skills. What are the Direct Benefits of Therapeutic Riding? Normalizes muscle strength and tone. Improves coordination, freedom of movement, balance, respiration, body awareness, tactile perception and oral motor control. Improves interpersonal communication. Promotes family interaction and broadens social activity. Develops a recreational skill. Improves physical, mental, social and emotional well-being. Enhances self-image and confidence. Increases acceptance of unfamiliar experiences. Develops loving relationships. Provides educational, recreational and vocational opportunities. Using a horse and carriage gives participants an alternative or an addition to riding, opening up the world of horses to those who may be unable to ride due to weight, balance, fatigue, fear of heights, the inability to sit astride, or other issues. Therapeutic Driving offers individuals with physical, mental, sensory, or emotional conditions the rewards of interaction and control of a horse or pony while driving from a carriage seat or in their own wheelchair. Interactive Vaulting is an activity in which the students perform movements on and around the equine. These movements can be very simple such as sitting without holding onto the surcingle or a more elaborate compulsory move such as kneeling or standing on the equine. It all depends on the individual needs of the vaulter. Interactive Vaulting fosters teamwork, teaches respect for the equine, fosters independence, builds confidence, encourages social interaction, offers individualized instruction while mounted, and it introduces all gaits in a short period of time. Hearts and Horses currently has one vaulting equine -“Temple Bar,” a 13.2 hand American Gypsy Horse gelding, and one vaulting equine in training – Hawleywoods Allie “Allie,” a 15 hand molly mule. Temple is loving his new role in the Hearts and Horses program and enjoys the fun and silly games he gets to play with the young vaulters. He is very steady and well suited for beginner vaulters. Allie began her training in February and is handling all aspects of this new role with ease. While only experienced vaulters are practicing on her at this time, she is learning fast and will make a great addition to the vaulting program and allow us to expand vaulting lessons to taller youth and adults. In honor of the 2017 National Volunteer Appreciation Week, Hearts and Horses put together a compilation of all the hard work and dedication we have been gifted by our volunteers this last year. Thank you to Greg and Brenda Thompson for all their hard work creating this slideshow and writing us our very own H&H Volunteering song!